The Apple TV remote is one of the smallest devices around. 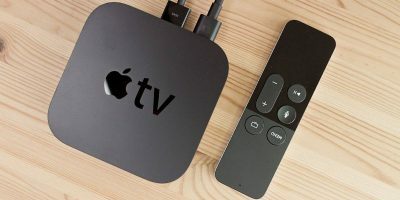 If you’ve lost your Apple TV remote, here is what you can do to continue navigating your Apple TV. 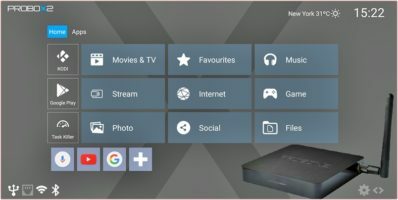 Looking for an Android 6.0 TV box that doesn’t just stream and play media but is also great for gaming? If so, check out the Probox2 Air and enter to win it!